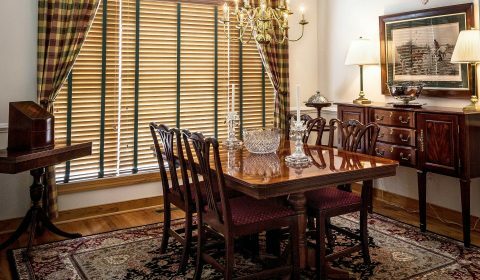 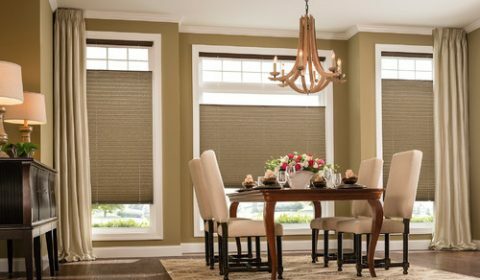 Windows – GEM Interior Design, Inc.
GEM window treatments create a more comfortable home and sets the stage to tell your visual story. 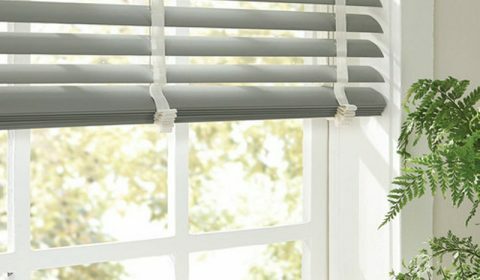 damaging UV rays, offer privacy and security, and absorbs and regulates sound. 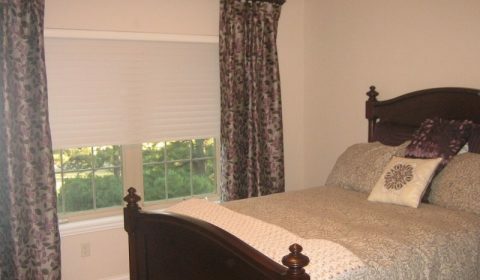 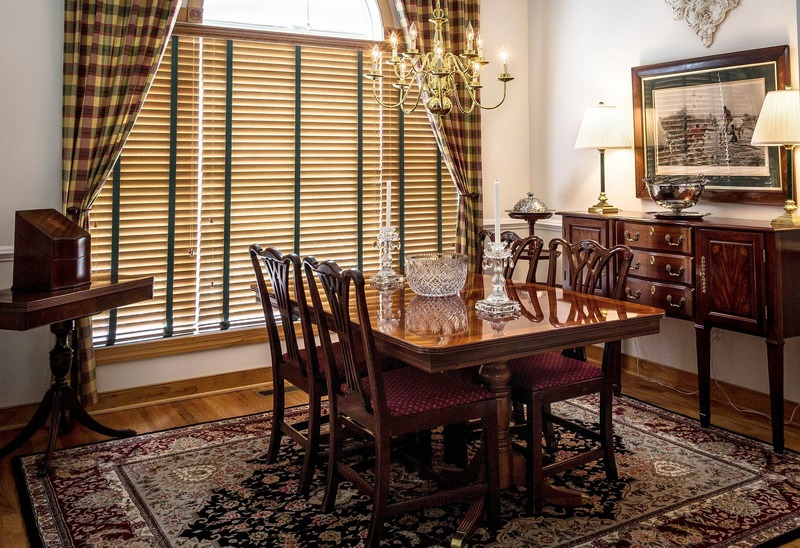 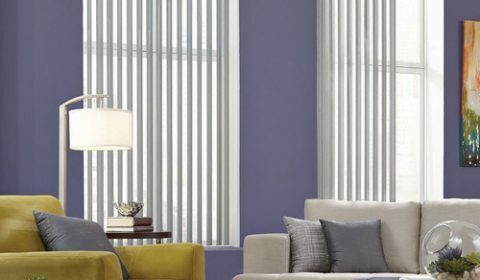 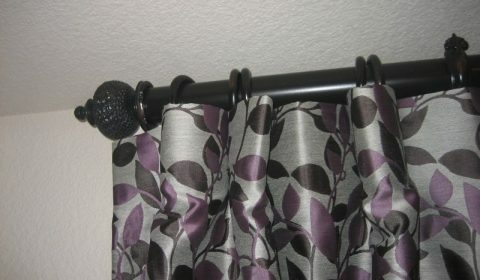 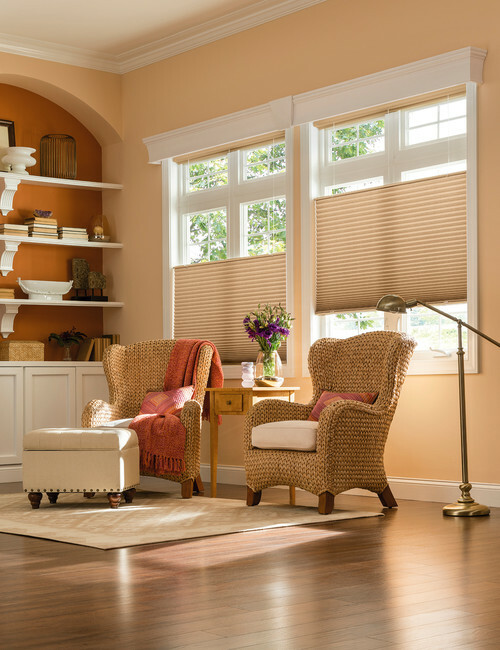 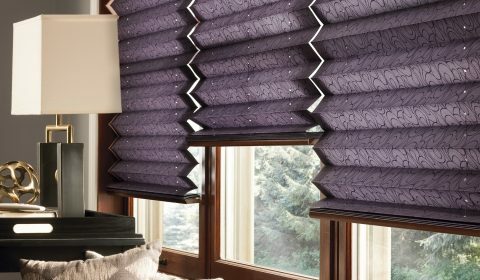 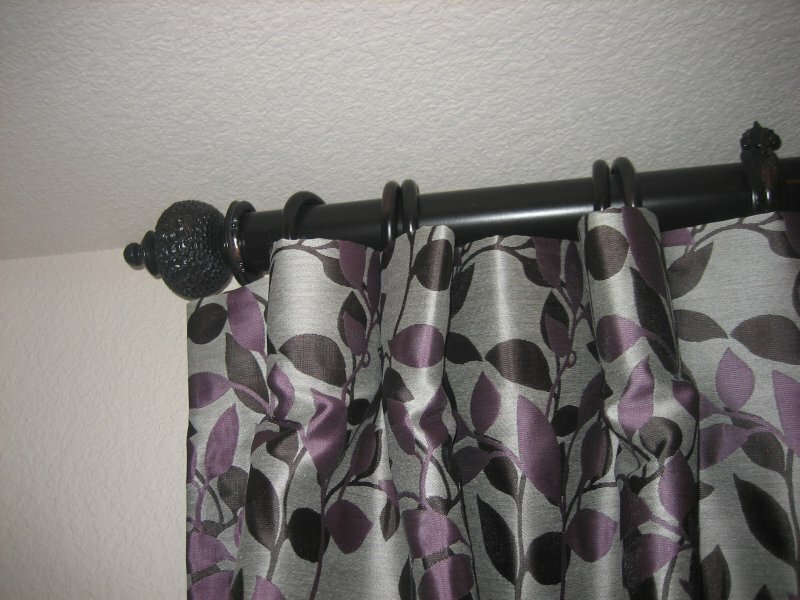 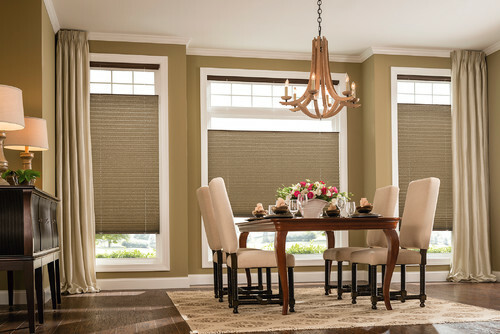 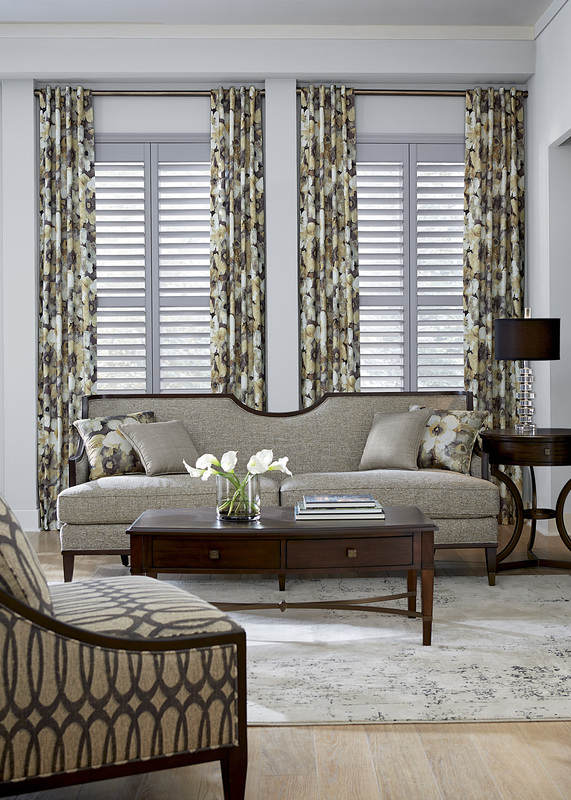 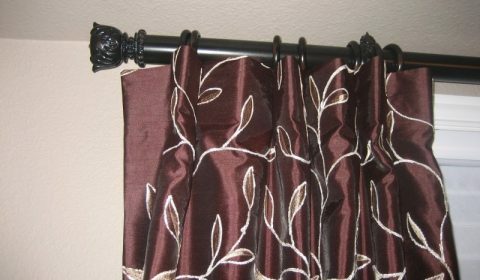 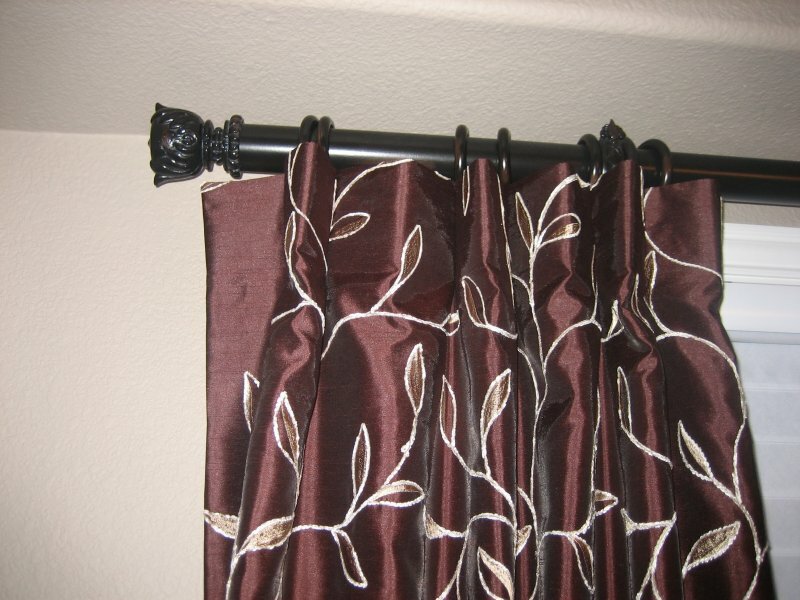 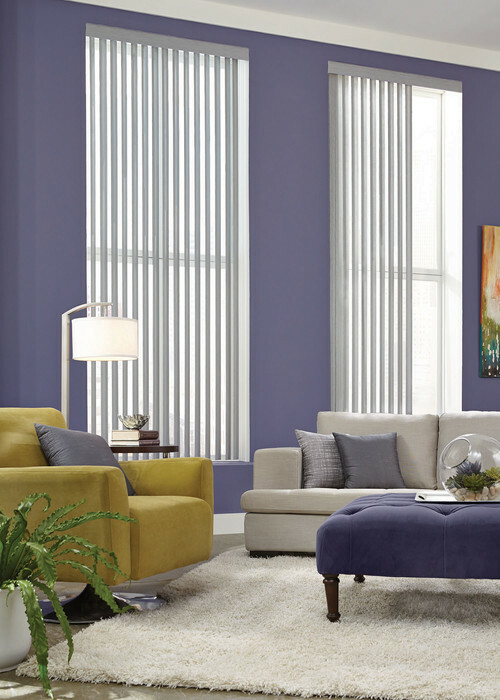 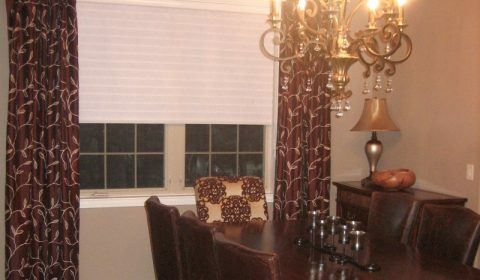 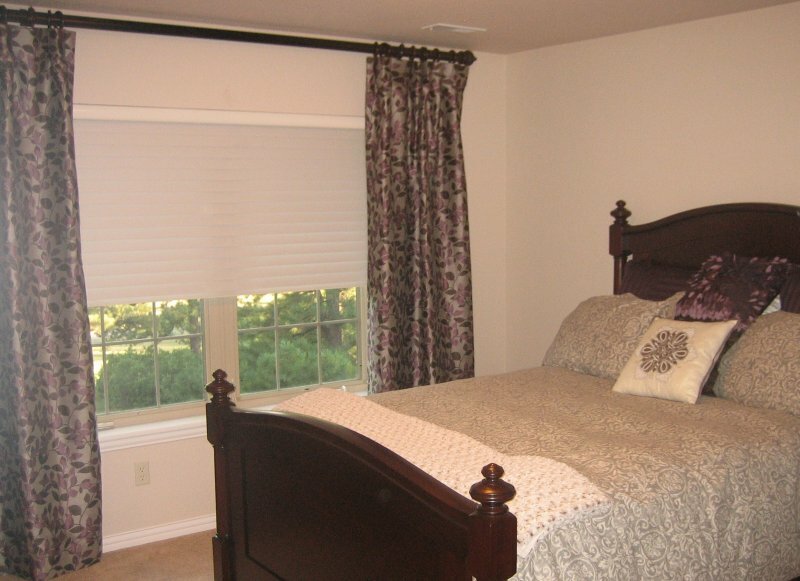 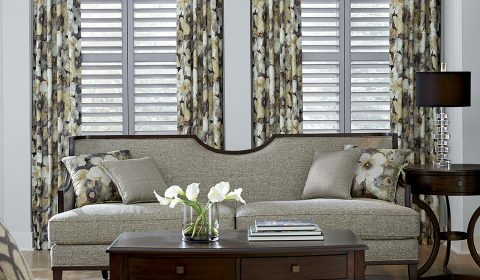 Standard window treatments are the first step in window fashion and are affordable and high quality. 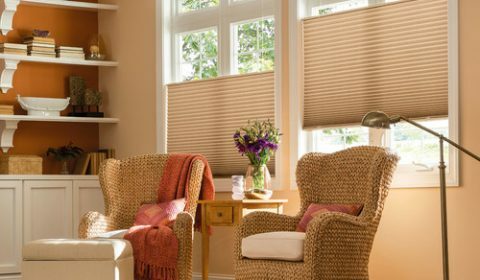 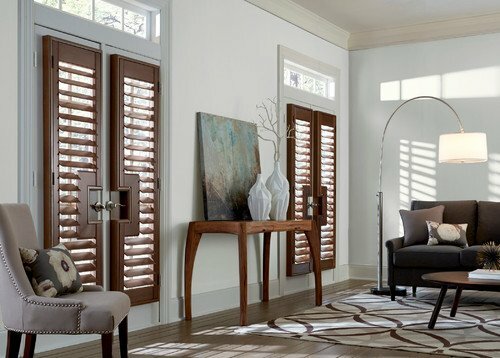 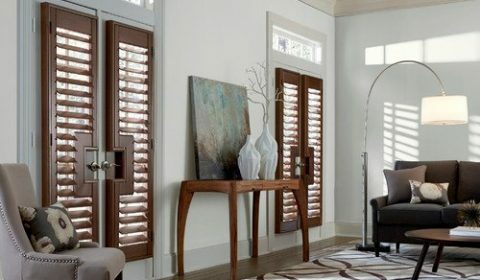 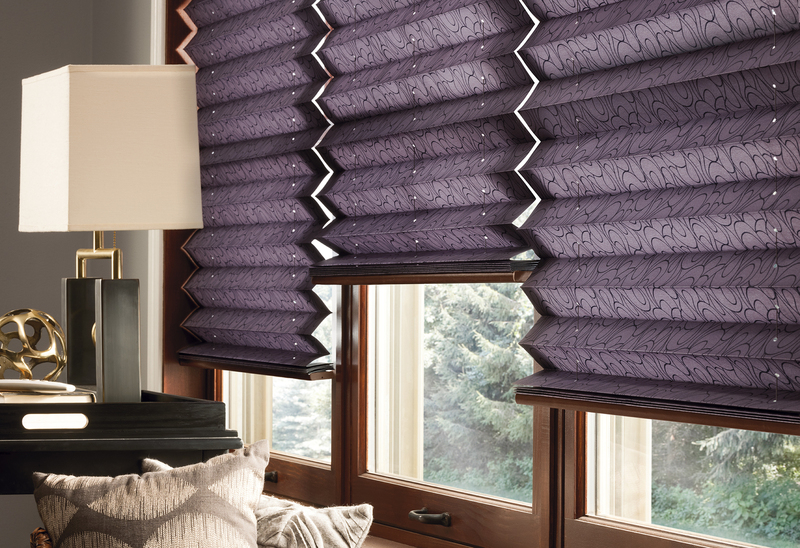 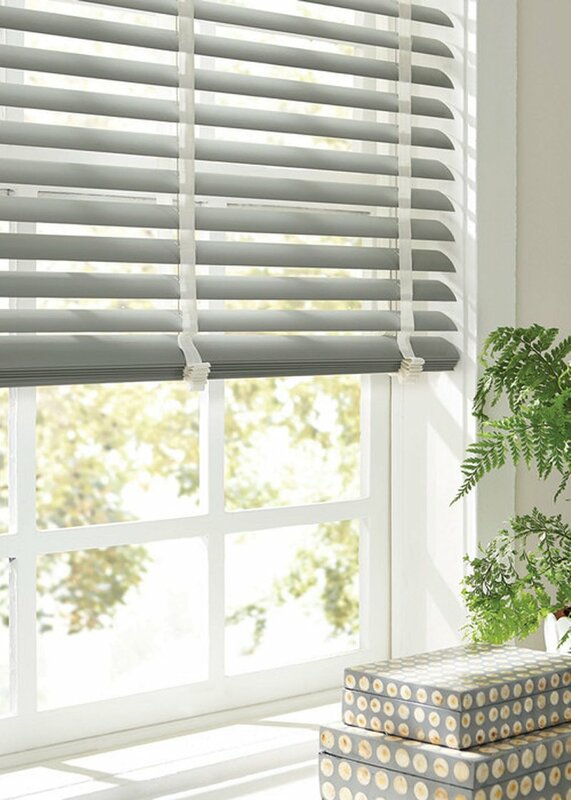 •	Your preference of shades: Solar, roller, woven, blinds, pleated, sheer and wood shutter. 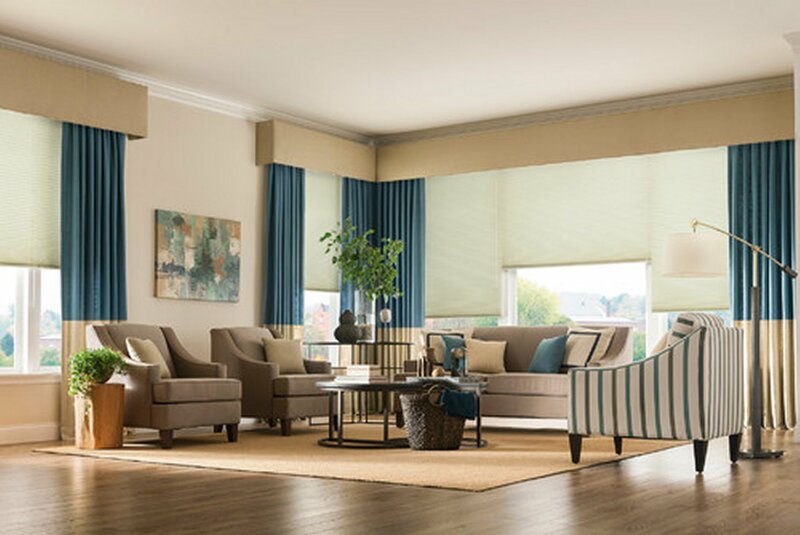 •	Your choice of controls: Motorized, cordless, top-down/bottom-up, continuous loop and standard cords. 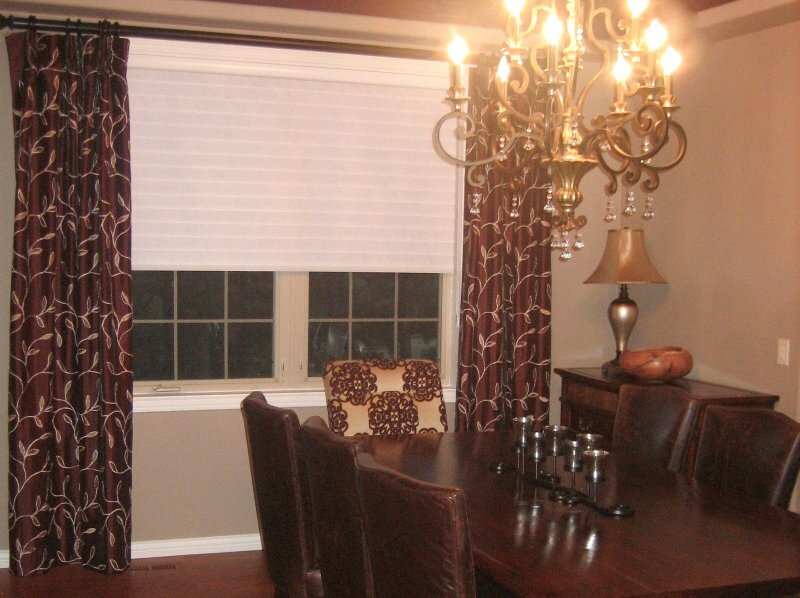 ordinary into distinctive, out of the box creative design and flawless production of your window coverings.